This year’s season will start July 11th and end on Labor Day as usual. However, there will be no racing on Mondays and Tuesdays so the season will continue to be 40 days long. We have not received this year’s tickets but will post available inventory as soon as we do. As usual we will have plenty of seats available for all days. 2019 is our 19th year of providing great seats at Saratoga Racecourse. If you know your dates and would like to be assured of having seats, please contact us at spatickets@yahoo.com or call (prefer texts) us at 518-832-3796 and we will set them aside for you when they arrive. All seats are fully guaranteed. 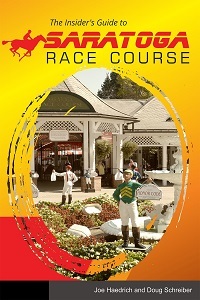 We are in Saratoga and can arrange delivery by mail, to your hotel or meet you at the track. There are no extra fees with Spa Tickets except for a $7 Priority Mail charge for all orders under $300. All ticket prices include both track admission ($5) and clubhouse admission ($3). When the season starts, please check out our Facebook page www.Facebook.com/spatickets We post photos from the track every day. Check Saratoga Seating Diagram here. 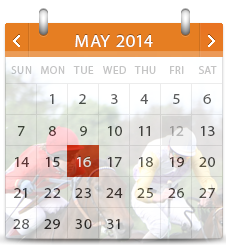 You can check out the racing calendar here.